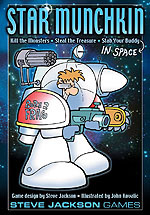 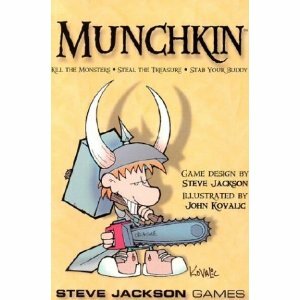 Chronicle all your adventures, secret plots, and laundry lists in this set of Munchkin Journals! 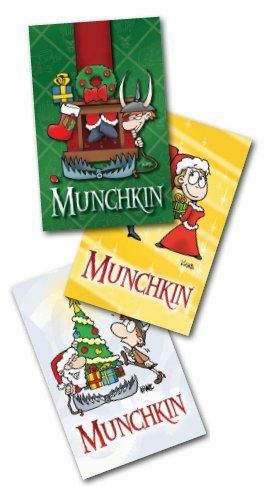 Three pocket journals, each with artwork from our various holiday-themed Munchkin boosters. 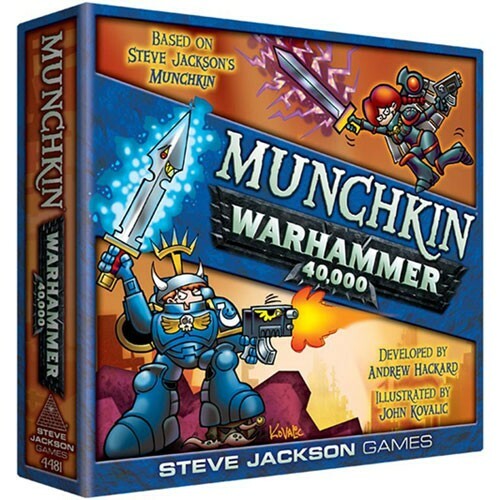 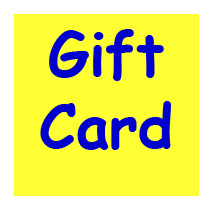 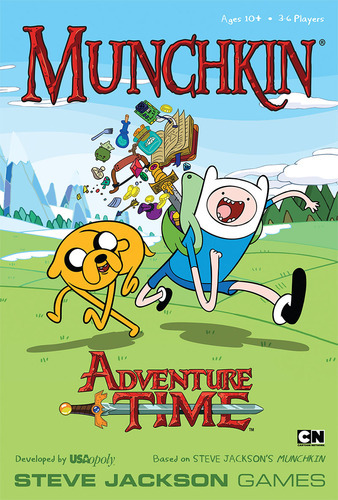 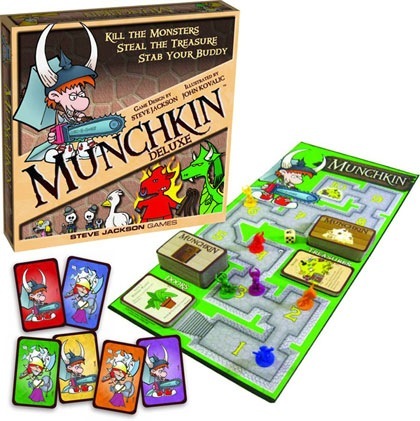 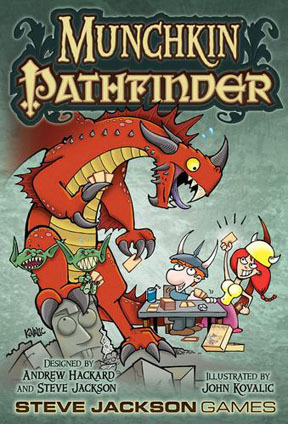 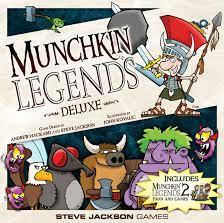 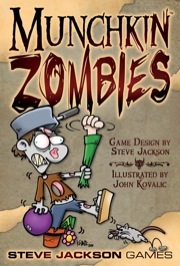 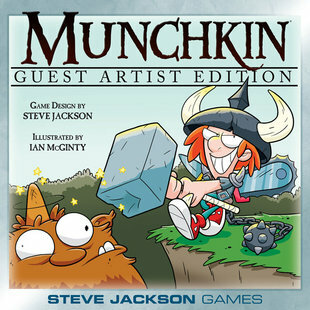 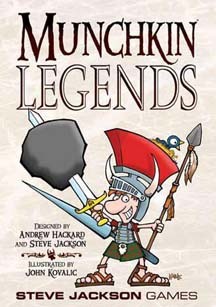 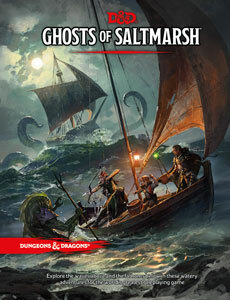 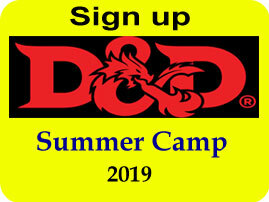 Plus a new Munchkin card!